Mission: A world in which youth and adults learn, grow, and work together as catalysts for positive change. Areas of interest: The 4-H Healthy Living initiative provides developmentally appropriate learning opportunities that promote optimal physical, social, and emotional well-being for youth and their families. Noisy Planet exhibits at the annual National Association of Extension 4-H Agents Conference. Several 4-H youth and others have brought the Noisy Planet health education programs to their communities, reaching hundreds of children in diverse parts of the U.S. The presentations were the result of Noisy Planet’s participation in the National Youth Summit on Healthy Living, held in 2015 and 2016 in Chevy Chase, Maryland. The summit was hosted by the National 4-H Council and National 4-H Youth Conference Center, in partnership with Cooperative Extension professionals in 4-H youth development, family consumer science, and health. Learn more about 4-H by visiting their website. 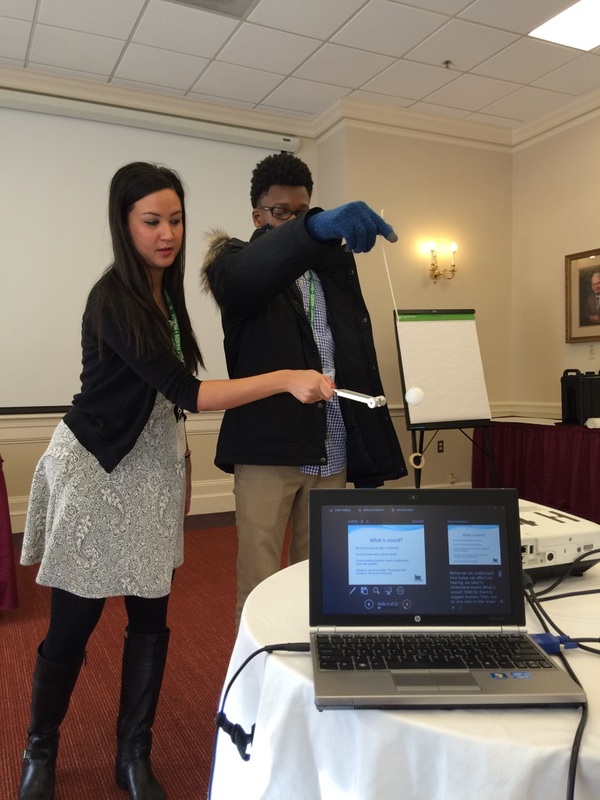 At a national 4-H summit, Noisy Planet hosted workshops to help participants raise awareness about noise-induced hearing loss in their communities. 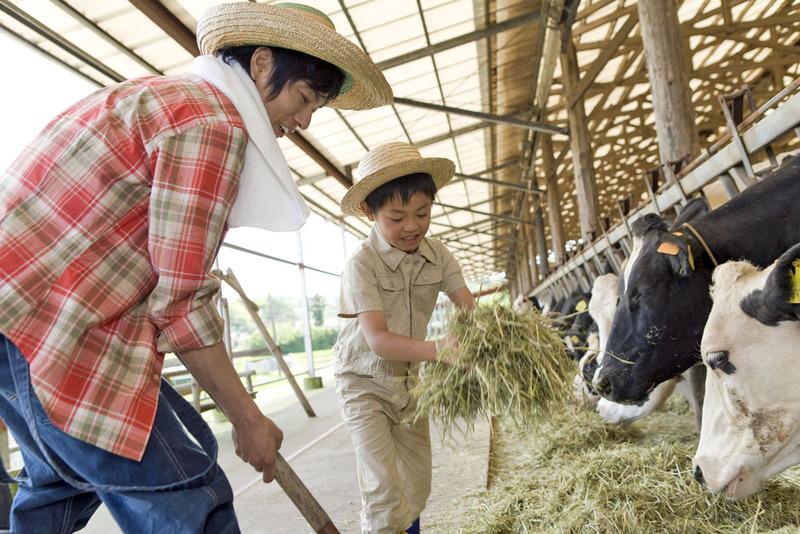 While farms may look peaceful and quiet, they can actually be quite noisy. Protect your hearing from farm machinery and livestock noise.